"IO Pelle" bags are designed and produced in Naples Italy. They are made from fine Italian leather or suede, and you can chose from many fashionable hues that best suit you. These bags are sturdy, extremely roomy and you can carry them to work or shopping. 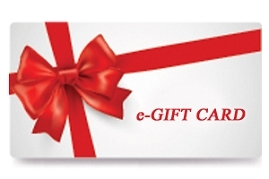 They offer blend of quality, style and eye catching designs. No-nonsense "IO Pelle" bags are both fashionable, practical and they are built to withstand the test of time. All "IO Pelle" products are 100% hand-made in Italy. These bags simply tell you - buy me, use me, love me! 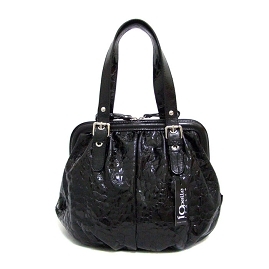 "IO Pelle" handbags are not available in stores in the USA. 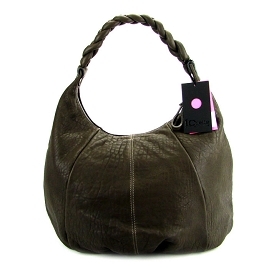 We are direct Importer of the fine "IO Pelle" products. There are no middlemen, agents, or any distributors between us and the brand owner/producer. 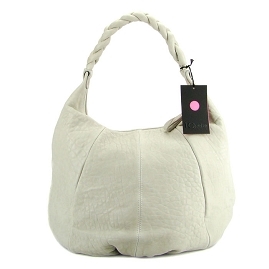 We place our orders in person during our regular visits to Italy, and we are happy to bring you the beautiful, sleek simplicity and sophisticated styling of "IO Pelle" handbags.